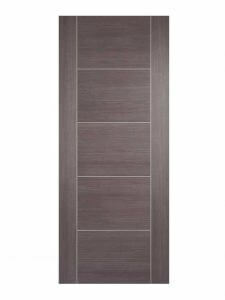 NEW Fire Doors at Online Door Store | Over 100 designs to choose from! 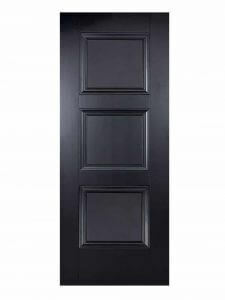 With the main sales season fast approaching we have massively expanded and totally updated our range of NEW Fire Doors. 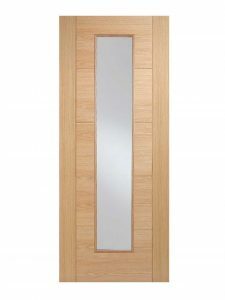 We now offer over 100 different styles of internal fire door for you to choose from. We cover all design eras from Victorian to Regency through to 1930’s and now also 1960’s and a wealth of Contemporary models. 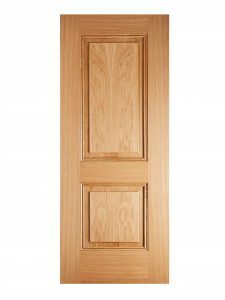 And what’s more these great NEW Fire Door designs have a standard non-fire door counterpart for less vulnerable areas and some also have a glazed matching door and others even have a bi-fold option too. 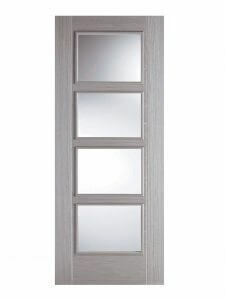 For where required, there are even some glazed fire door types as well. There are a multitude of colourways and finishes to browse. From Pine to Oak, to Walnut; in finished and un-finished renderings. 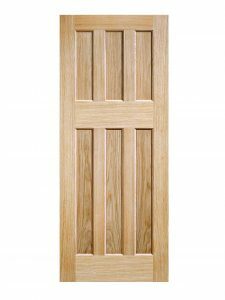 We have pre-primed doors and Moulded composite fire doors and there are also Laminated easy-clean fire doors to choose from. Our internal Fire Doors are all FD30 certified for a 30 minute barrier against the progress of a fire. 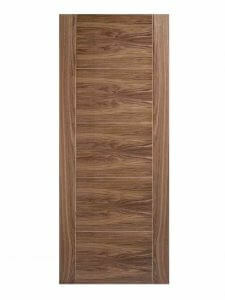 We now also sell Fire Door Blanks for commercial situations. These are either FD30 rating or FD60 for sixty minutes safety. You can also find your Fire Door Linings, that is to say the proper door frames, and we have a range of intumescent strips designated for either ‘fire-only’ or ‘fire-and-smoke’ according to the required specification. Why not grab a cup of tea or coffee and take some time out to have a look through the designs on offer. We have categorised them according to design era and also according to featuring and finish. If you can’t see exactly what you want then please just give us a call on 01132 234898, we are always delighted to help. While we are on the subject let’s remind ourselves of the FIRE DOOR BASICS…. 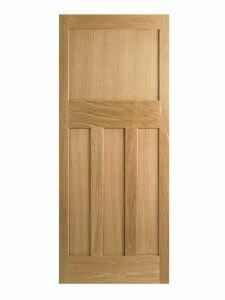 Our Fire Doors range comprises classic, period and contemporary designs. Equally suited to both modern and period properties, depending on your interior design theme. 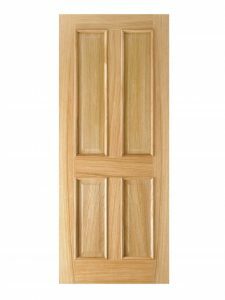 We have flush doors, panelled doors and all in a variety of timber types. With Online Door Store you do not need to compromise style. We have a wide variety of patterns that will suit any interior design. The fire doors match their standard counterparts so that you do not have to have different designs in the same area of the house. Where needed, some ranges even have a glazed counterpart. Fire doors create a passive fire safety system, preventing the spread of fire by confining it to a specific area for a longer period of time. Protecting lives and property in domestic and commercial buildings. They are sturdy, built with solid Hardwood cores, and rightly heavy, built for the job….. But they can be stylish too !! Take a look at our Fire Door Pages, we’re sure you will find just what you are looking for. Why fit new Fire Doors? Modern building regulations are very strict on the use of fire doors in certain instances. It may be that your architect has stipulated a fire door in certain areas. It is always good practice to separate a room with a source of fire such as a stove, fireplace, oven or hob from other areas of the house with a fire door. In this way, if an accident should occur, the fire door can provide your family with vital extra time to make their escape. Our fire doors are FD30 certified to give thirty minutes of time before they will burn through. Fire doors create a passive fire safety system. They protect inhabitants from the spread of fire by confining it to a specific area for a longer period of time. This allows people enough time to escape via alternative routes which might otherwise be cut off by fire. This is important in commercial and domestic properties. They are a legal requirement for particular buildings, including for flats and commercial properties. The prime purpose of fire doors is to halt the progress of a destructive fire and save lives. The installation of new fire doors must be done correctly. At online door store our help and advice section has further information on this critical element. The intumescent strip is just one of the key components in a fire door installation. Running around the edge where the door meets the door lining or frame, it helps to trap the fire and smoke. This prevents the danger from spreading beyond the door. Vital time to save lives. If you would like further help with your selection(s) we are only a click away! Either fill out our contact form, send us an email or please do not hesitate to give us a call on 01132 234898. 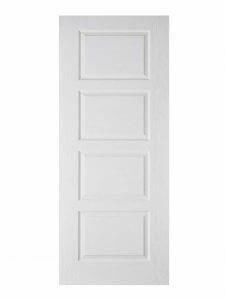 Pingback:A Glazed Regency Style Fire Door? | Your search is over!